Size:Length:10.2", fit for bicep girth 10"-15". -Sun Protection & Fast Sweat Kick-away & Fast Dry. 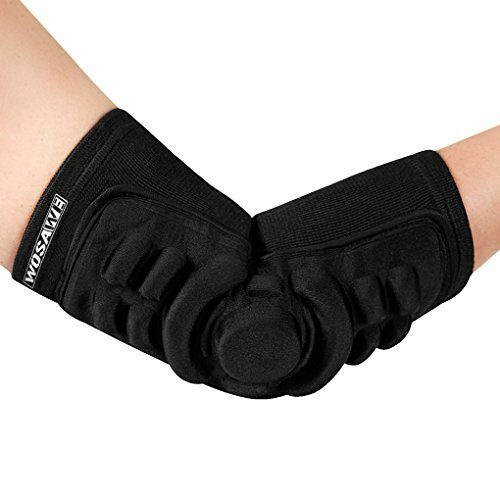 -Protect elbow during sports and outdoor activities. Length:10.2", fit for bicep girth 10"-15"